February 9th, Saturday, 2-3 pm: Comic Art with Andy & Veronica Fish. 12+ yrs. Please Register. March 3rd, Sunday 1-4 pm: Poetry is the Word with Christine Ernst. 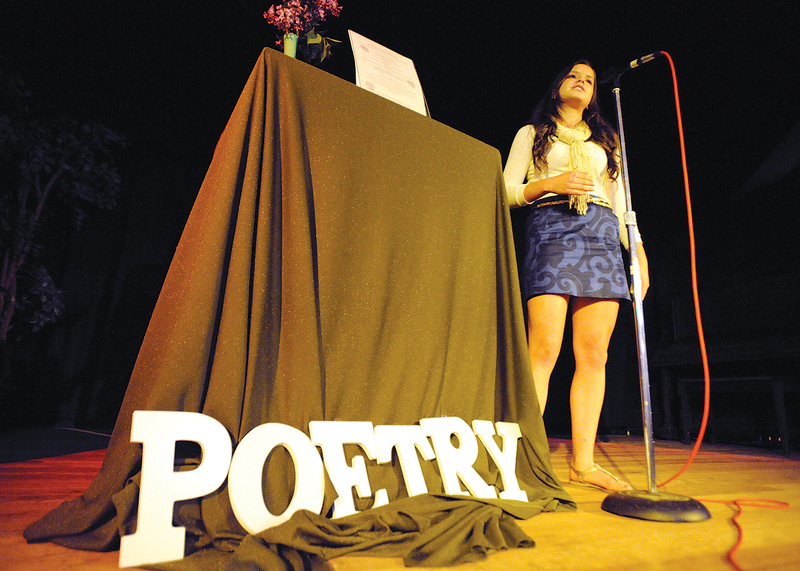 Workshop for Teen Poets. 12+ yrs. Please register. 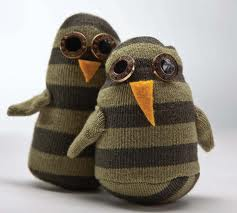 January 31st, 4:30-5:30 pm: ‘To Be a Sock or Not to Be a Sock’ Critter workshop. Register. 5th grade & up. This is a book review. A very short book review. 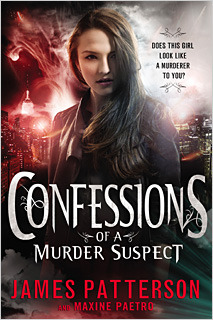 On James Patterson’s new “YA” title, Confessions of a Murder Suspect. Don’t bother. But DO bother if you don’t mind mindless writing ,silly themes and a dumb ending. OK, OK I am trying to keep this short. I can do better if I want to read a YA mystery, i.e., Peter Abraham or Shane Peacock to mention a couple. You decide, that’s the point, isn’t it?